Occasionally we are asked about the amount of data consumed per month for a smartphone using Silvertrac's reporting application. This article will show you how to track the total data used per month per app on an Android or Apple device. How much data does the Silvertrac app use? Using Silvertrac on a smartphone is equivalent to sending and receiving emails from a smartphone. There is not a constant connection to the device so data use is held to a minimum. Data will only be used when the user is submitting an issue, receiving a task, or scanning a checkpoint. If the user is not actively reporting the app will not be using data. Even if you used Silvertrac 24/7 it would be rare to use more than 1GB of data in a billing cycle. The average data used per per will range between 250MB-750MB per device. Navigate to the Android settings menu. 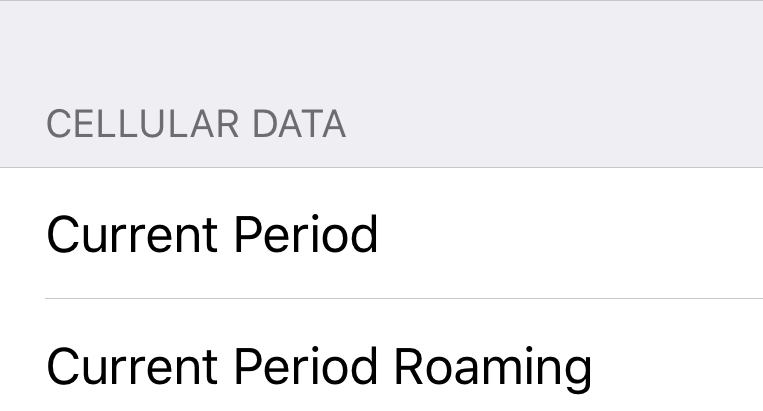 Select the dates next to "Data usage cycle," and Change cycle. 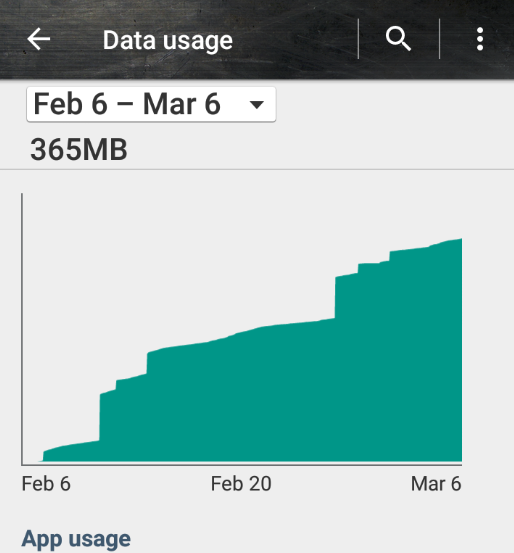 This allows you to see the data consumption per app over a set period of time. You can then scroll down a list and see the total data used per app. You can also use an additional app called My Data Manager that will give you a few more options for managing and tracking the data use on the phone. You’ll see an alphabetical list of every app you own. For each, you have the option to enable the use of cellular data by toggling the button to the right. 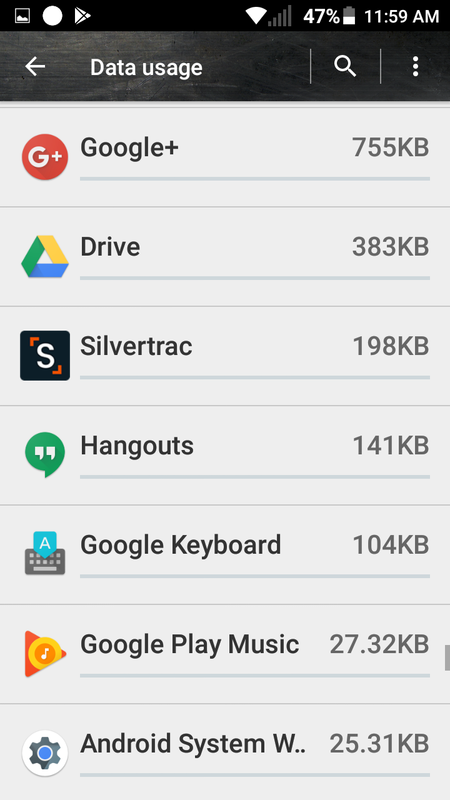 Underneath each app’s name, you’ll see the amount of data it’s used during a certain period of time. Scroll all the way down, and you’ll see that Apple keeps track of that period of time in a tiny font at the very bottom of the screen. If you’d like to reset your data, tap Reset Statistics. For a more detailed step-by-step process you can check out this article from 9to5mac.com.